Though he has done nothing wrong, Gidon nevertheless attempts to pacify the men of Efraim who are angry with him, because he recognizes the essential need to avoid civil war. 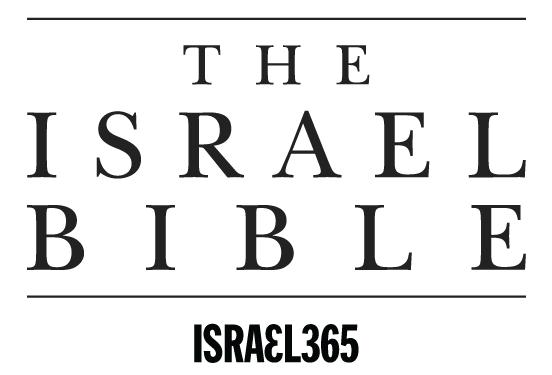 Infighting among the People of Israel always brings disastrous results, such as the destruction of the second Beit Hamikdash, which, according to the Talmud (Yoma 9b), was destroyed because of baseless hatred. 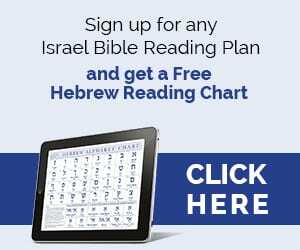 On a number of occasions during the twentieth-century struggle for Jewish independence in the Land of Israel, the main Jewish defense group Haganah fought against the rival group Irgun, which used more extreme measures against the British authorities. 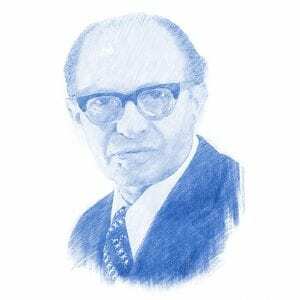 Although it may have been against his own narrow interests, the Irgun’s leader, Menachem Begin, refused to escalate the violence, saying that civil war must be avoided at all costs. Begin later became Israel’s sixth Prime Minister.